I’ve been a Saturday Night Live fan since it started. I was 10 years old when it started in 1975, and I actually started watching it back then. Now, you can’t blame my parents for that. 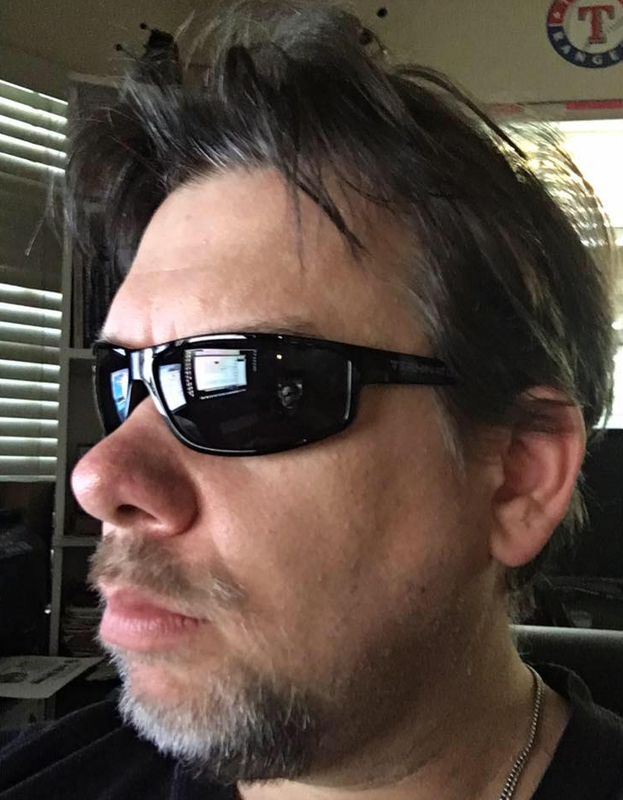 My parents divorced around this time, and my mom was wiped all the time from working. So I would stay up late and watch TV, and discovered this. Have watched it pretty much since then – through all the ups and downs. Even the horrible 1980 season. The four or five years that Lorne Michaels wasn’t there in the early mid 80’s. Through all the positive and bad over the years (the season with Anthony Michael Hall was awful). Anyway, now that SNL just wrapped their 42nd season recently, it does make me wonder about the long term future of the show. 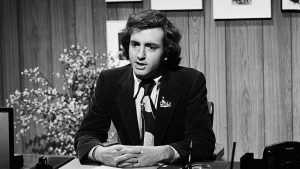 Most anyone who likes – or just recognizes their success will lay the longevity of the show with its creator, Lorne Michaels. He was there at its inception in 1975 through the end of the fifth series in Spring 1980. He wasn’t there from Series 6 through Series 10, but returned in 1985 for Series 11, and has been there ever since. There’s been many articles written about things that the show gets away with simply because Lorne is there to fight for them. It got me thinking. 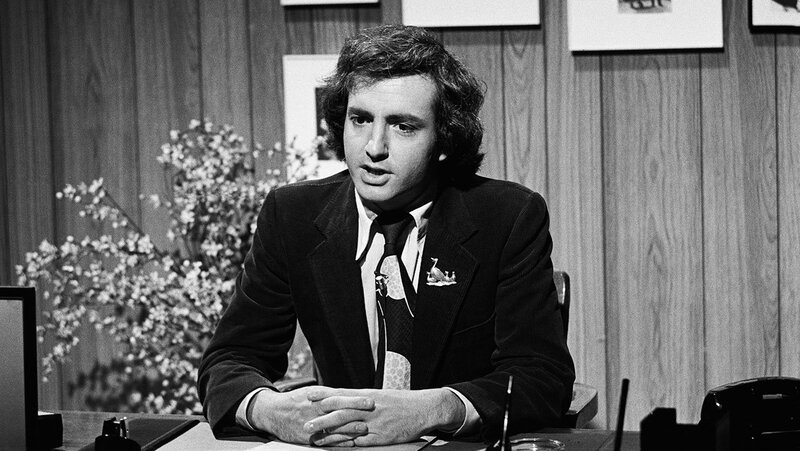 Lorne Michaels is 72 now (He’ll turn 73 during the upcoming 43rd series). It does make me wonder – at what point will he step down? It wouldn’t surprise me if he stays through Series 50 (in 2024-2025), at which point he’ll be 79. Assuming that’s the case, the subject turns to who might replace Lorne as head of Saturday Night Live. She’s a former SNL cast member and head writer. She gets the show, she knows what it is, what it needs. She has her own experience producing shows (30 Rock, Unbreakable Kimmy Schmidt), so she gets that. The more I think about it, I think Fey would be the perfect person to replace Lorne Michaels when he eventually decides to retire, as I can’t imagine the show would stop then. Just not Jean Doumanian, please.